The first discovery of a Thorne–Żytkow Object? 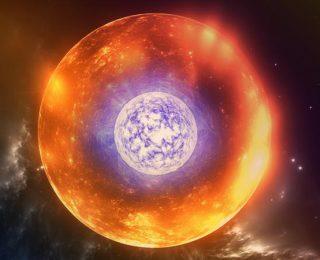 For the first time, astronomers have announced a Thorne–Żytkow Object candidate- a bizarre system in which a neutron star is surrounded by an envelope of stellar material. Are you an American interested in applying abroad to Europe for graduate school? Here’s what you need to know! For the first time ever, signatures from a newly formed moon are spotted in Saturn’s ring system. 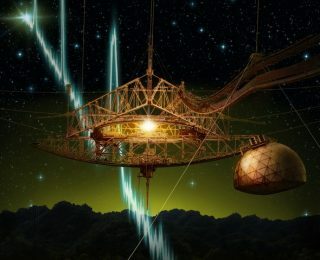 A mysterious Fast Radio Burst (FRB) from beyond the galaxy has been detected at Arecibo. This is the first FRB discovered outside of Parkes Observatory, giving greater credence to the astronomical nature of these signals.